Low credit score? No problem. 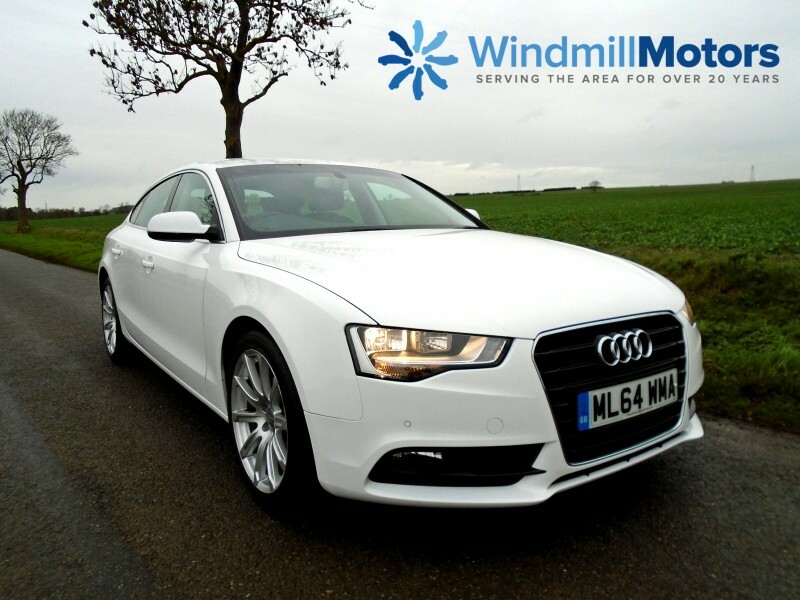 For over 20 years the team here at Windmill Motors have been providing car finance for people who have previously had credit problems. We believe everyone should be able to get the car finance they need to own a reliable car of which they can be proud. All our cars are HPI-checked, have a thorough Pre-Delivery Inspection and come with a minimum 3-month Comprehensive Warranty, plus new 12-month MOT (Where Applicable). We also offer extended warranties of up to 2 years for extra peace of mind. We are non-judgemental and here to help. 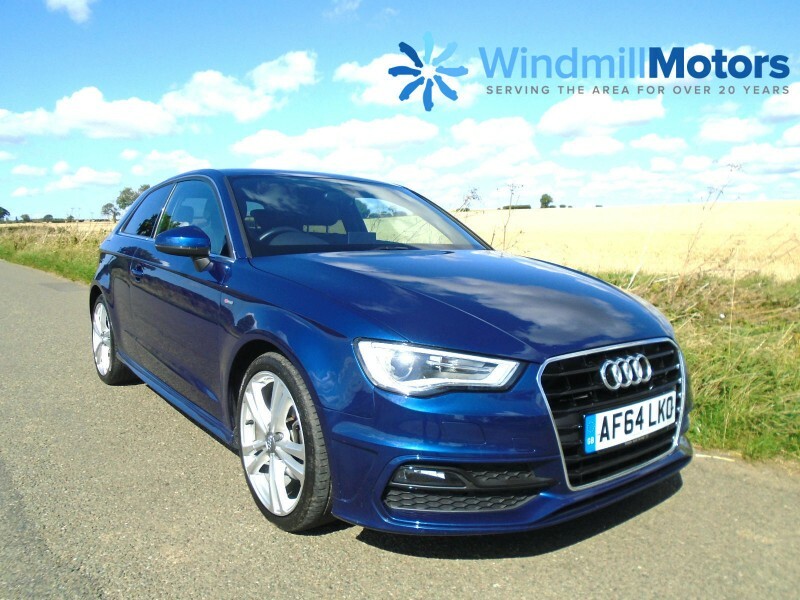 We have worked with hundreds of customers in a no-pressure environment to assist in finding them affordable car finance even though they had struggled to get finance elsewhere. Whether you’ve had CCJ’s, Defaults, are an Ex-Bankrupt or you’re Self Employed we believe that we can help. 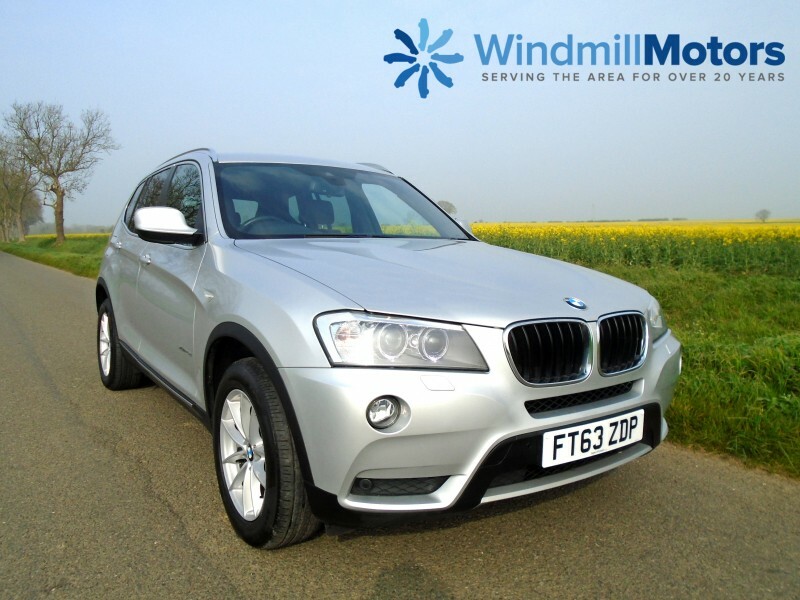 We can also help members of HM Forces who sometimes have difficulty in obtaining car finance. 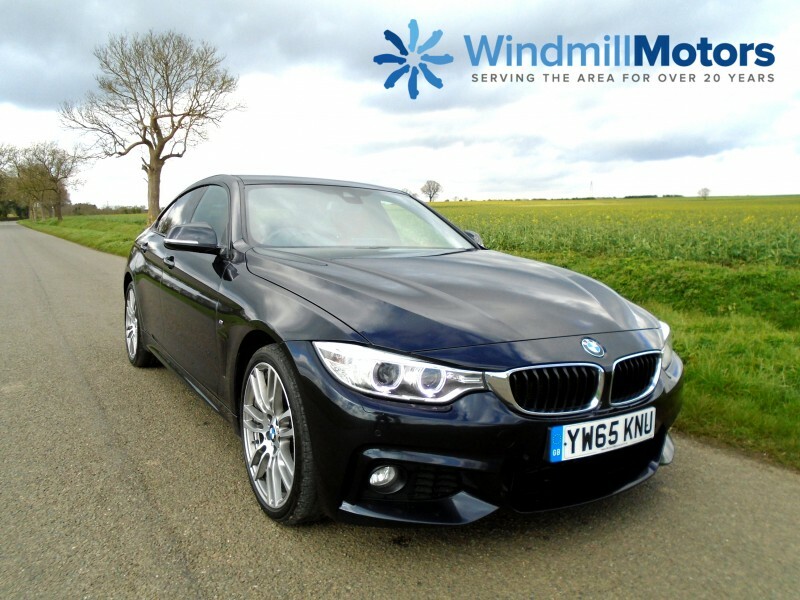 We specialise in finding you the best finance deal we can, ensuring that payments are affordable and suitable to your circumstances. We work with well-established finance companies who are dedicated to helping customers with poor credit histories or who simply have been declined elsewhere. Our lender partners focus on your current situation and whether or not their finance products are both suitable and affordable based on an assessment of your individual circumstances. The product we use is called Hire Purchase, otherwise known as HP. It is one of the most popular types of financing cars as you can pay off the balance in affordable monthly instalments at a fixed rate of interest. The credit is secured against the vehicle being purchased and you are paying a fixed monthly payment over an agreed term. You will own the vehicle once all monthly payments and any option to purchase fee has been paid in full. We may have your next car waiting for you to drive away!